'Pidgeon Hill', the Meredith Hare estate designed by Charles A. Platt c. 1916 in Huntington. Click HERE for more on 'Pidgeon Hill'. 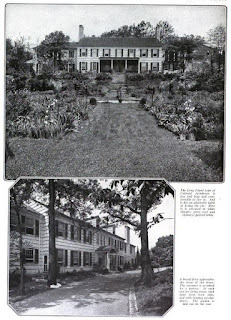 The estate has since been demolished. 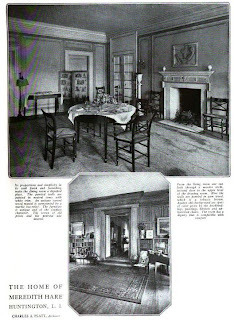 Photos from House & Garden, 1921. I forgot to mention how much I like the two upper story sleeping porches.